For product trials and new developments, there are numerous pilot systems for product trials available in our rental unit park. 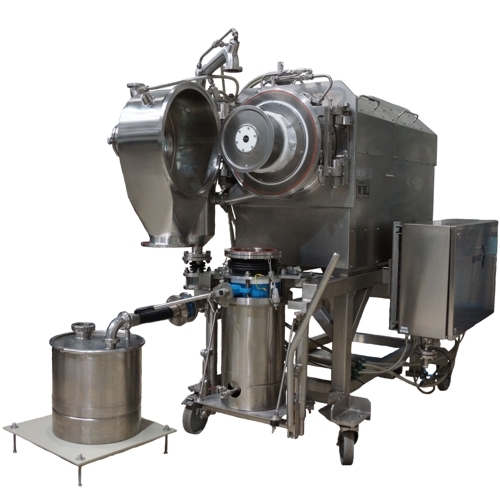 These enable our customers to perform basic tests enabling the selection of the best machine for filtration, centrifugation, mixing and drying. Every application and every product makes its own demands of these systems. The evaluation of the test results in connection with special process engineering software permits a “scale-up” for future production systems. We support our customers on site in running the tests.